For my get pushed challenge from Lani @lanikyea - my challenge to you: photograph an interesting photograph in an interesting/creative way. Or make a collage of 4 photos of more of your local landscapes. @lanikyea my response to your challenge. I found some old photos and played around with them. I like what you've done here...quite creative. This is very creative, and a great image to display the photos. It must have been enjoyable digging through your old photos! this is very creative and works so well against the plain background. Since you are having crappy weather at the moment, and digging through old photos and such, your challenge can stay indoors with subjects quite close to you. BTW - this challenge will also double for this week's 52 Week challenge if you are doing that! 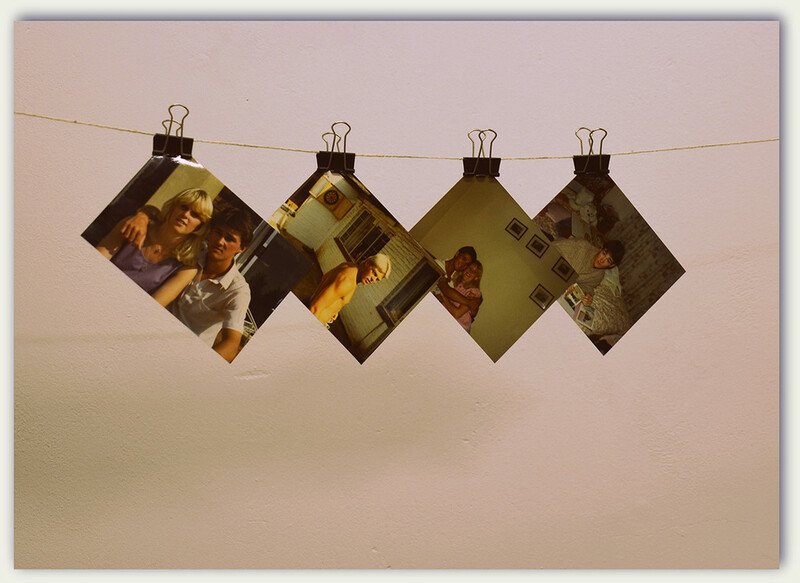 Nice interpretation- a photographic walk down Memory Lane.